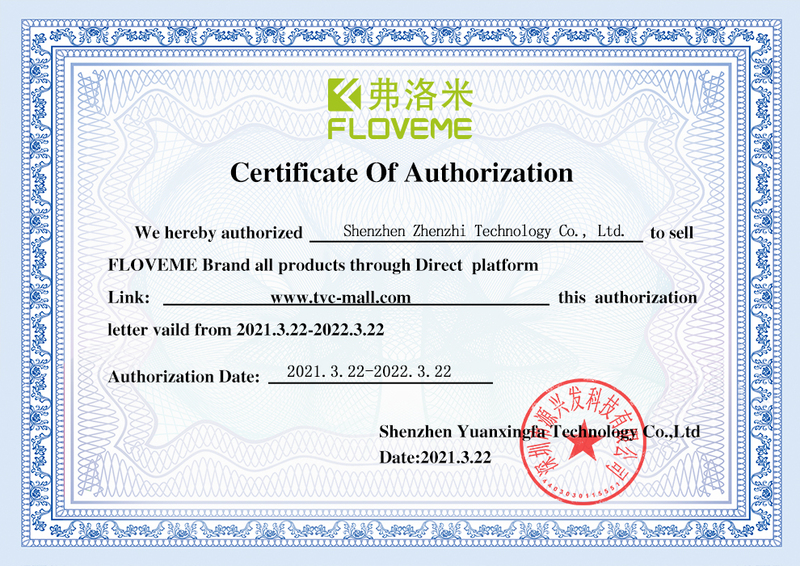 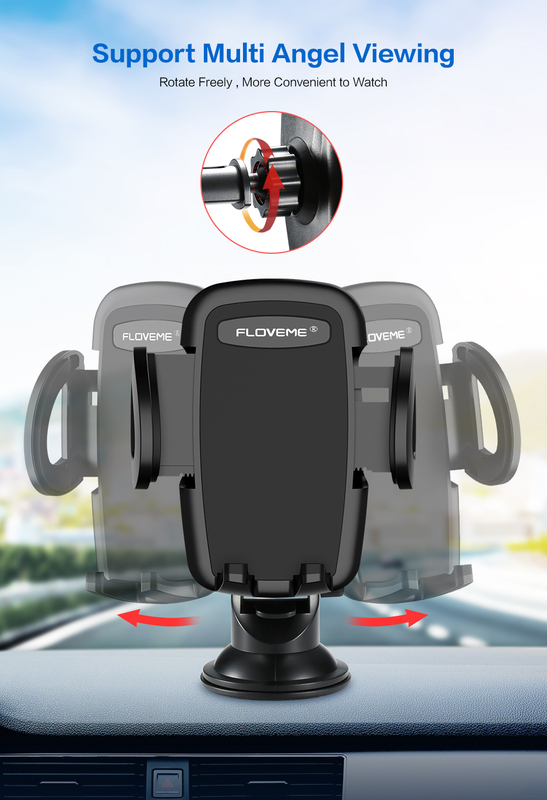 For just $ 3.38 , buy FLOVEME Universal Car Air Vent/Center Console Mount Bracket Phone Holder for iPhone Samsung Huawei Etc. 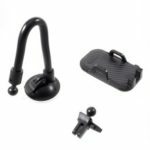 – All Black from the wholesale webshop online. 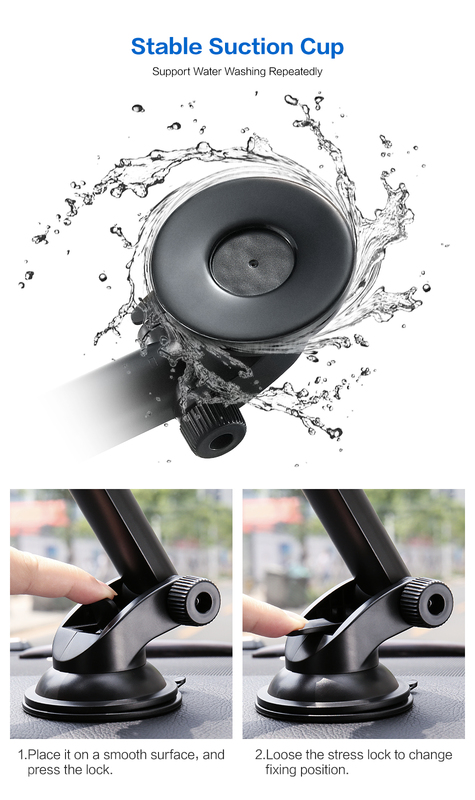 Automatic lock. 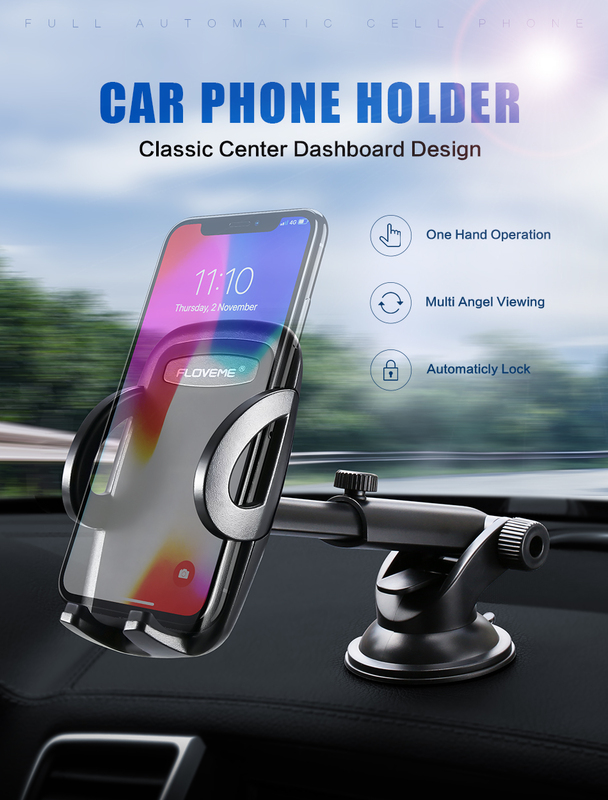 One button release. 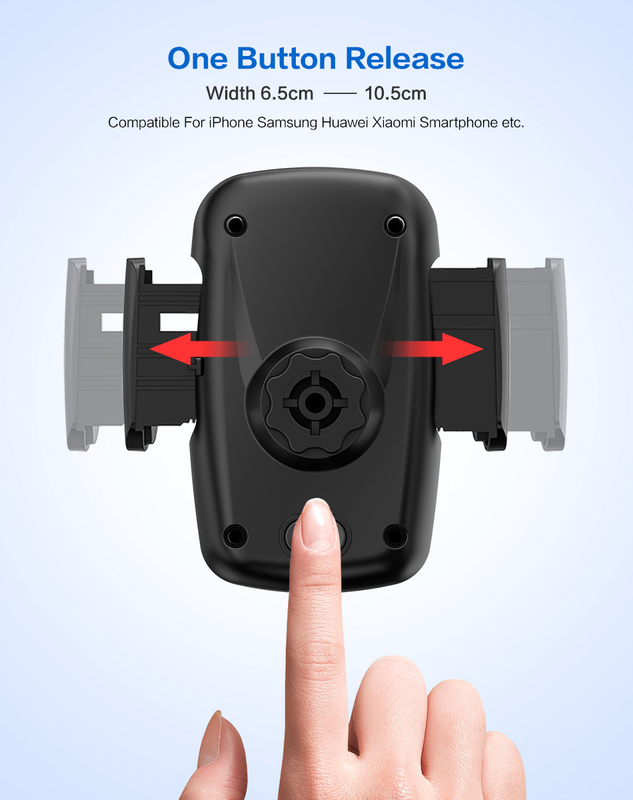 width 6.5cm-10.5cm. 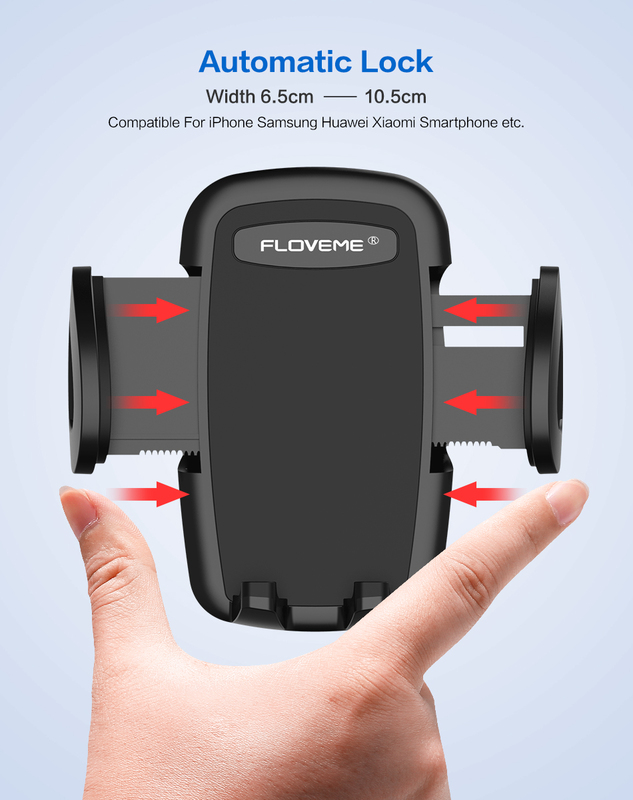 Compatible for iPhone Samsung Huawei Xiaomi Smartphone etc. 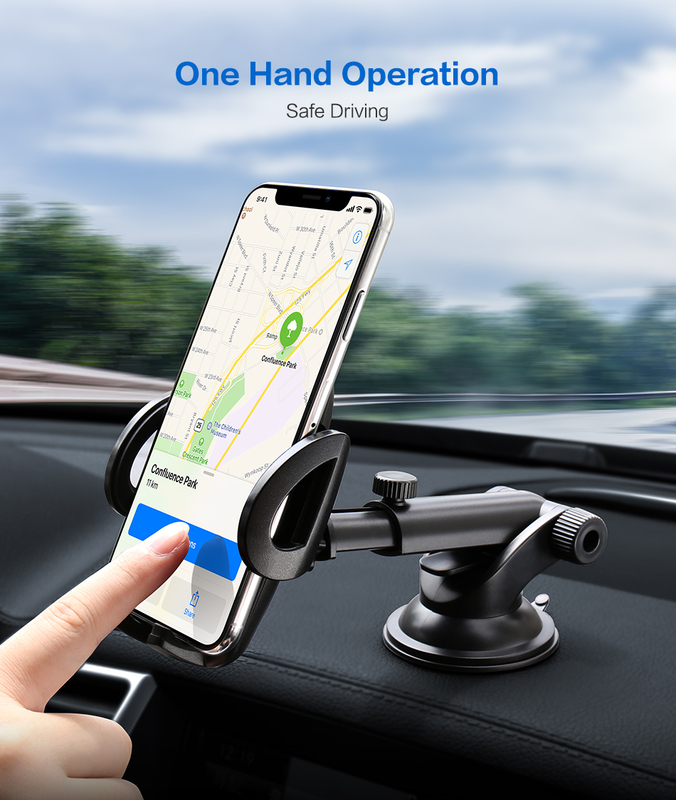 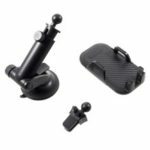 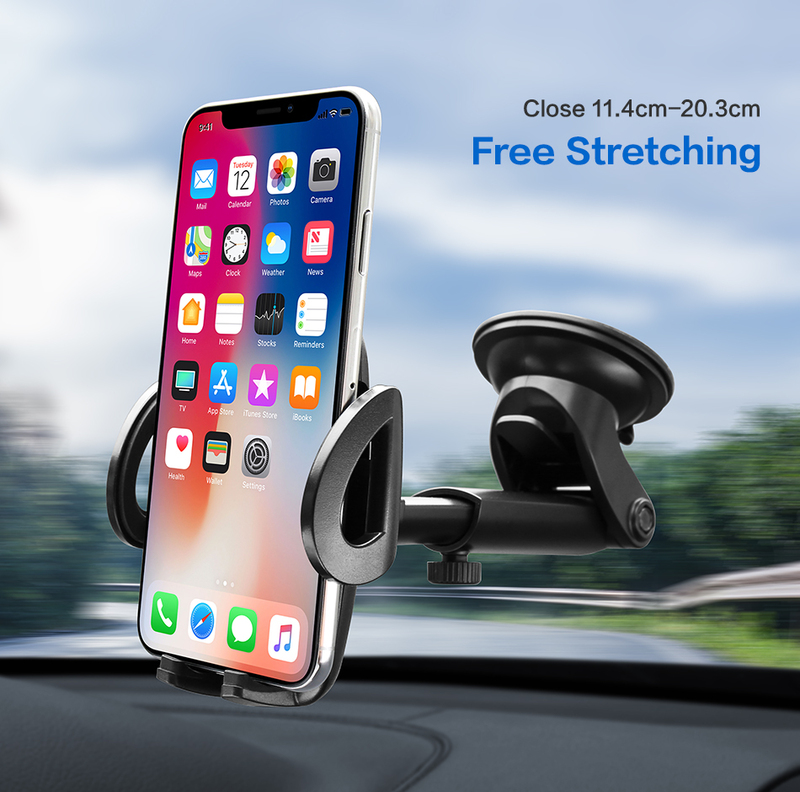 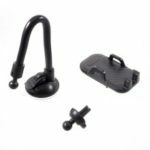 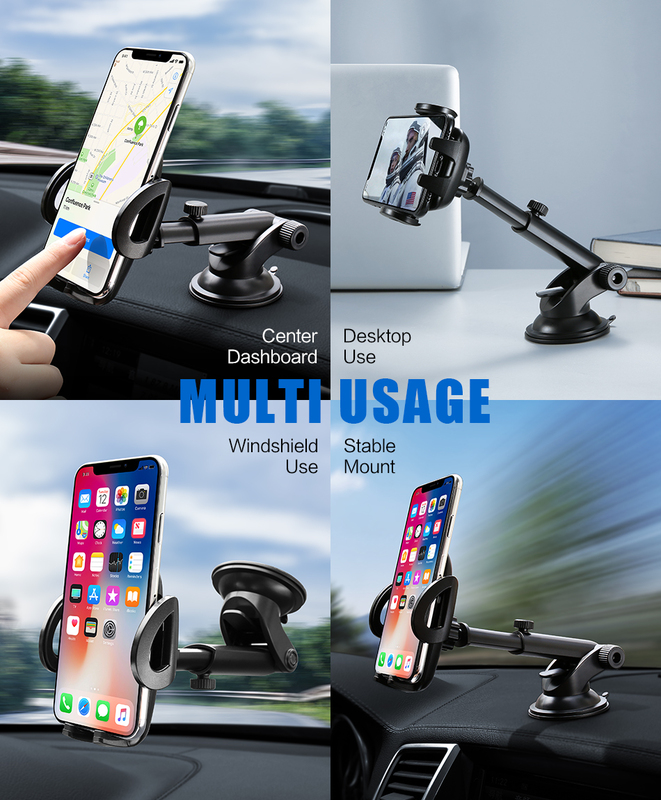 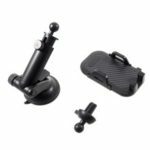 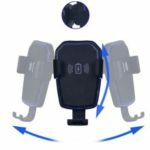 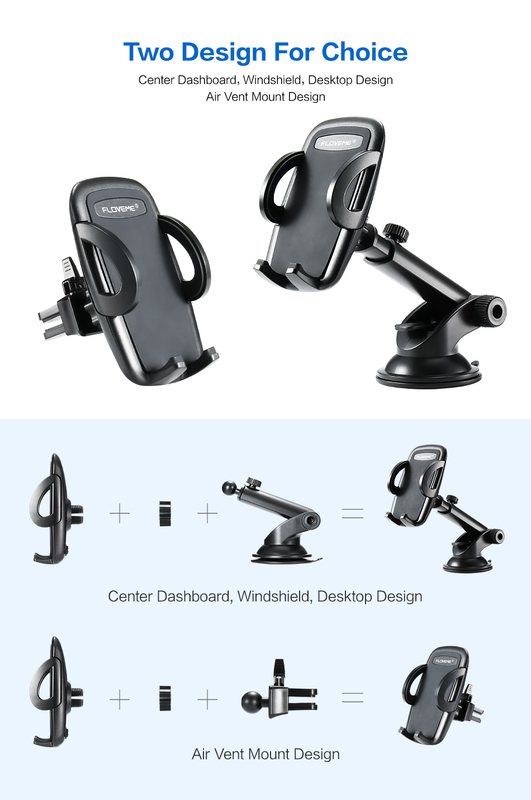 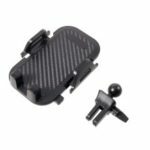 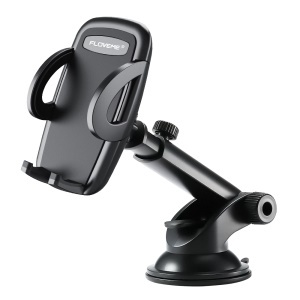 A072 X93 Universal Adjustable Viewing Angle Car Air Vent Mount Holder for iPhone Samsung Huawei Etc.